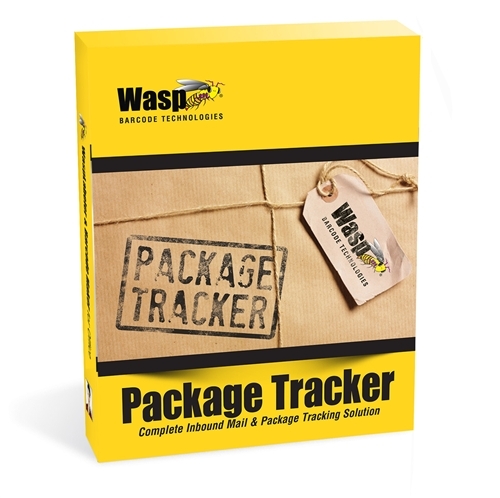 Wasp Package Tracker Professional Software (1 month). You can also purchase this professional edition of the software by the year. 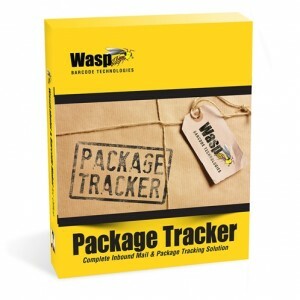 Call today to see a demo of the software working.